In North East India, in the land mass that lies between Myanmar (formerly Burma) and Bangladesh, there lives a small group of people who have been practicing Judaism for more than 30 years. They have not taken on a "new" religion. These people, in fact, have returned to the religion of their ancestors. They call themselves Bnei Menashe (or Manmaseh), descendants of the Tribe of Menashe, one of the ten lost tribes. Also known as the Shinlung, the Bnei Menashe relate their history of exile from the Northern Kingdom of Israel in 721 B.C. across the silk route finally ending up in India and Myanmar (Burma). The story of these people is an amazing one. After thousands of years of exile they have rediscovered their roots and are returning to Judaism. 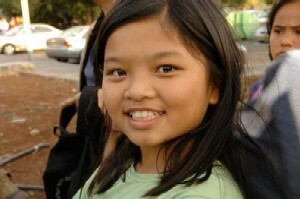 Please explore these pages and learn more about the wonderful Bnei Menashe of Asia and the Ten Lost Tribes of Israel. Over 1700 members of the Bnei Menashe community have come home to Israel. Also known as the Shinlung, there are another 7,200 Bnei Menashe still in India, waiting to return to Israel. The Bnei Menashe community members that made Aliyah to Israel have been successfully integrated into Israeli society. 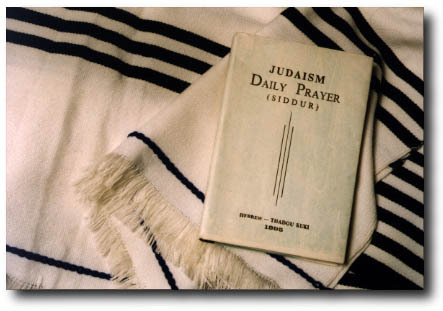 The Bnei Menashe printed their own prayer book (siddur) and make their own prayer shawls (talit). One of the first lost tribes to reconnect with their ancient roots is the Bnei Menashe of India. 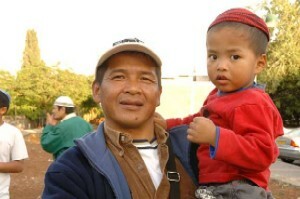 The Bnei Menashe come from Aizawl, in Mizoram Province and Churachandpur and Imphal in Manipur Province. Copyright © 1997-2013 Stephen Epstein. All Rights Reserved.